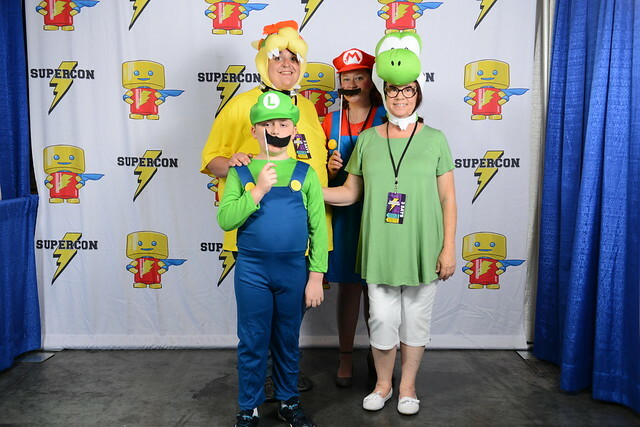 Want to get your picture taken in costume at Raleigh Supercon? 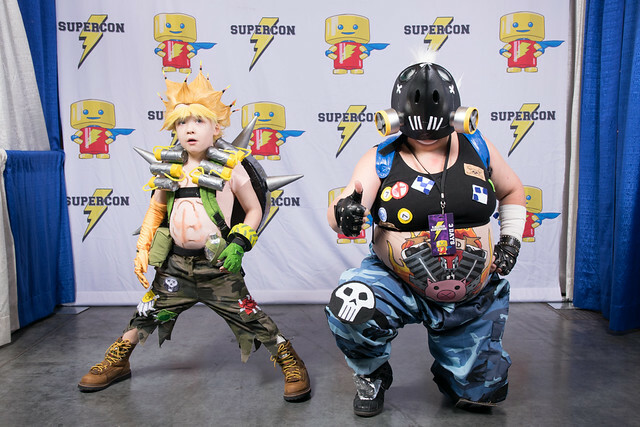 The Supercon Cosplay Photo Booths will be set in the Third Floor Pre-Function Area and will be open as long as the Exhibition Room is open. 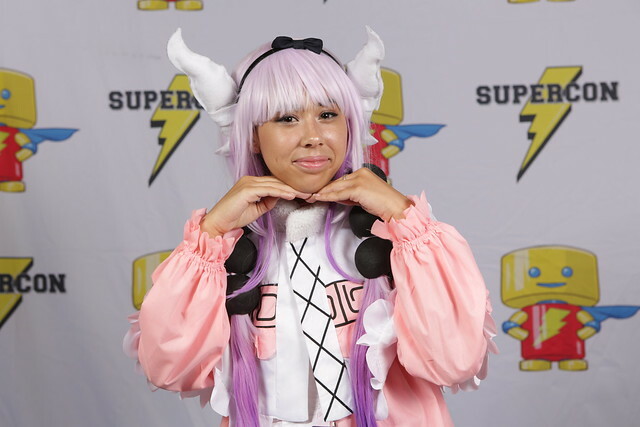 All pictures will be posted online after the show on our Flickr page and on our Facebook page.